I feel like this pregnancy has gone so fast and yet so slow at the same time. I remember how shocked and happy our families were when we told them! They didn't even know we were going to try to have a baby so at first nobody believed it. But they were so so very happy and I feel like now they might be even more excited than we are - even though that's really not possible. Another moment I'll never forget, especially since we secretly filmed their reactions, hah! They weren't too pleased with that but who cares, right?! I remember the fear of something going wrong with our baby, anxiously awaiting every milestone. 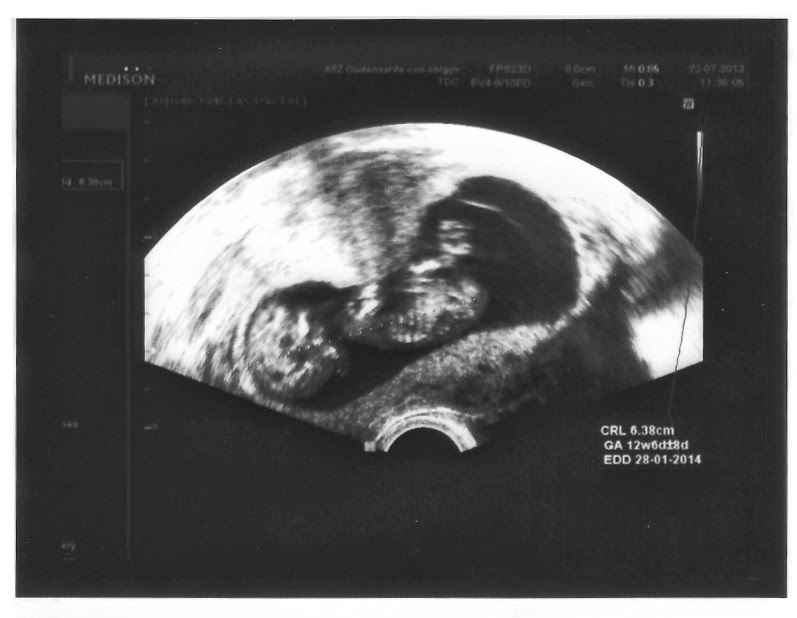 The first ultrasound at 8 weeks, the 12week-mark, the gender ultrasound, 20 weeks, viability at 24weeks, the 6 month mark that gives your baby a good chance of survival, the 32 week OB/GYN appointment, the 36 week appointment that was the last one before being full term. And now our baby technically is "ready". She has everything she needs to be a normal, healthy baby and she could come out any moment she pleases. Yes, I'm a bit scared for labour - but what mom isn't? Yes, I'm not sure if I'm ready to be a mom - but what mom is?? What I do know is that I love this little girl. I've loved her since I knew she was there. I've loved feeling her little kicks in my belly and I've loved being the only one that really "knew" her. And I can't wait until they put her in my arms and they tell me I'm a real mommy. I can't wait for Jeff to hold our precious daughter and to announce her name. I can't wait to see his face when he gets to see her and to see what kind of Dad he'll be. This week he proudly chose her first outfit and he's been talking to her at night, telling her that he can't wait to meet her. He'll be the best Daddy in the world, I just know it! Congrats! 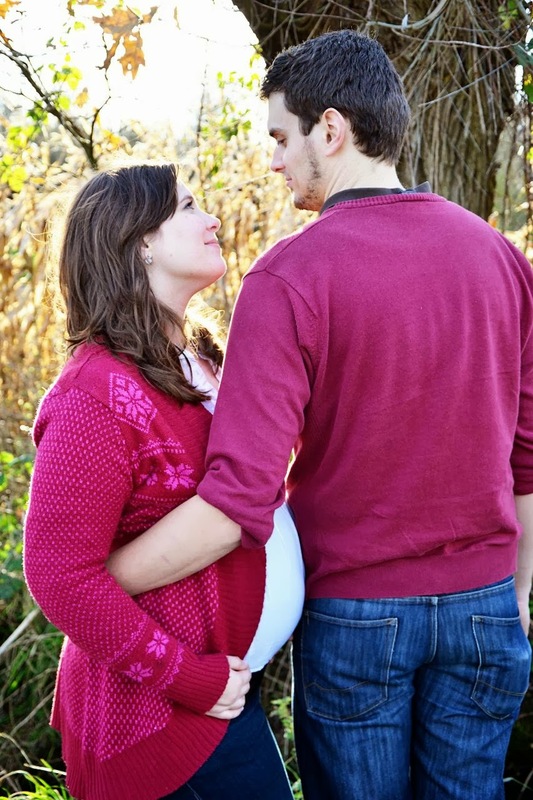 What a cool reflection on memories throughout the pregnancy. Mooi, Evelien. Jullie gaan super ouders zijn. Waiting for your exciting news too!